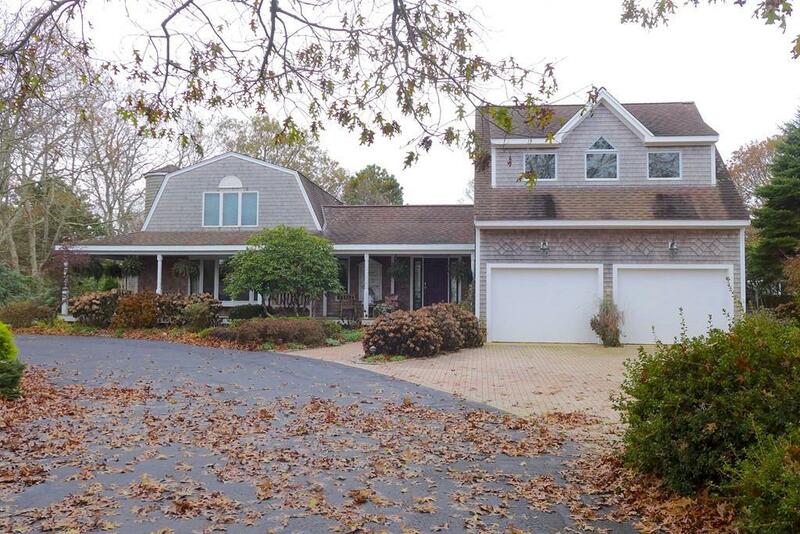 Lovely custom home with in ground pool and spacious living areas throughout. Although the original house was built in 1972, there have been several additions and renovations over the years with high end finishes and a house that lends itself to both year round and vacation living. 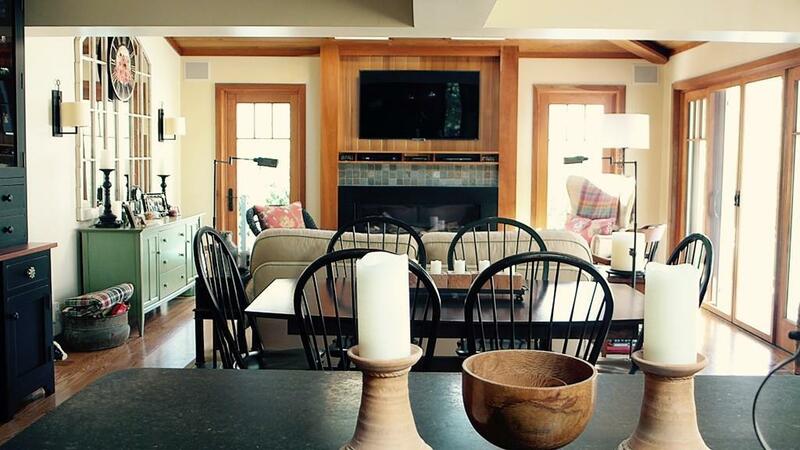 From the open design kitchen, family room, separate MBR wing and finished studio above the attached, heated two car garage, this house lives large. An expansive deck and enclosed back yard with in ground pool and blue stone patio add a wonderful space for summer outdoor enjoyment. 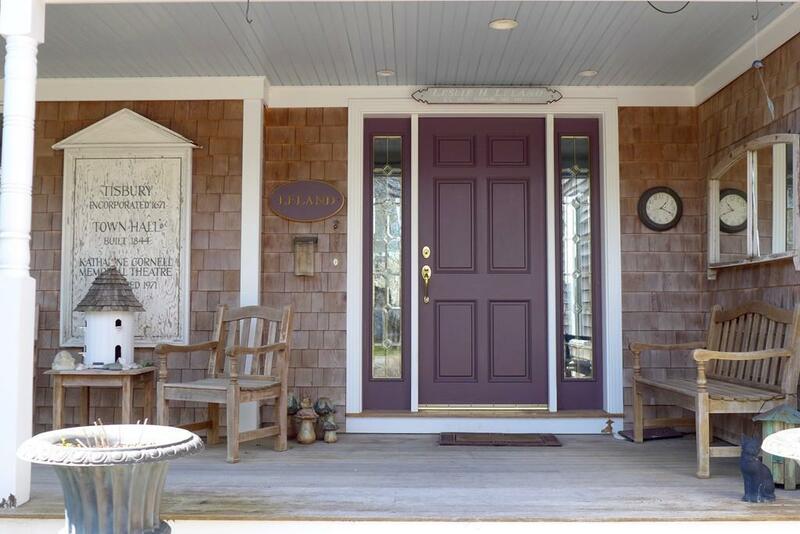 Professionally landscaped grounds with beautiful plantings and a location just minutes from Lambert's Cove Beach and West Tisbury village. Listing courtesy of Kathleen Sollitto of Karen M. Overtoom R.E..
Exclusions All Garden Ornaments And Bird Houses Ornament On Exterior Bathroom Door Sign On Storage Shed. 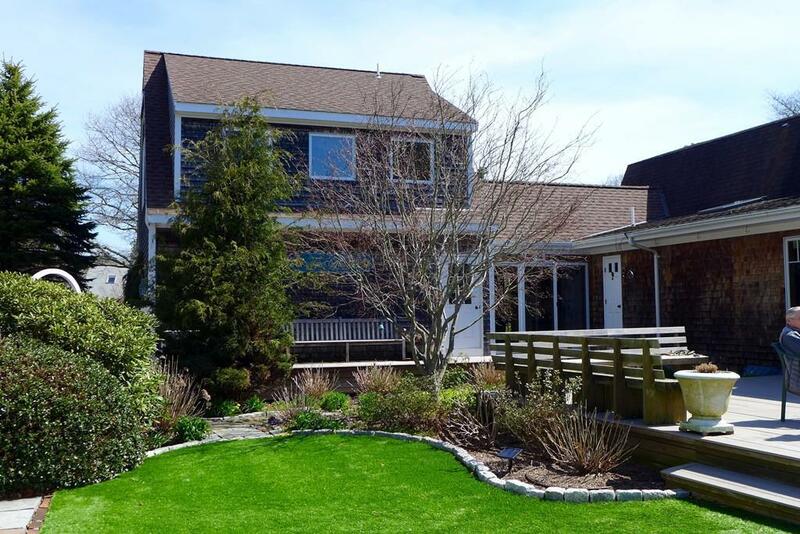 Listing provided courtesy of Kathleen Sollitto of Karen M. Overtoom R.E..